HUNTERS PARADISE.......334+/- acres located just outside of Andrews off of hwy. 521. 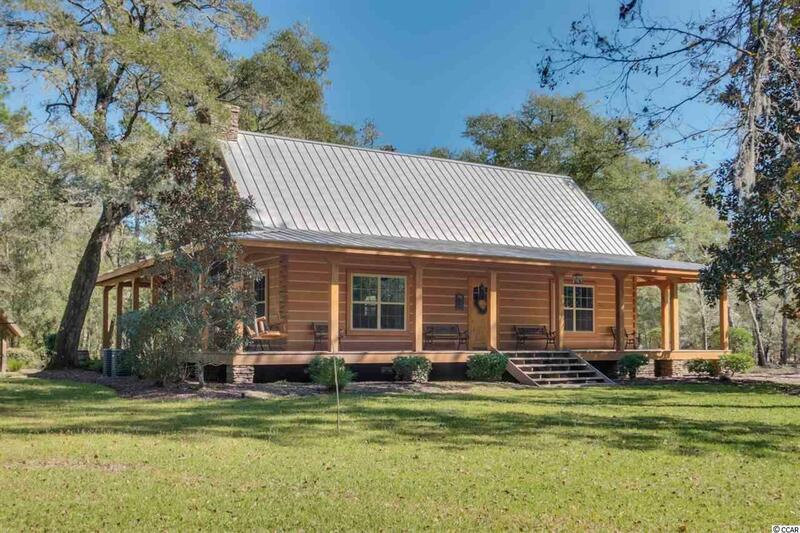 Excellent recreational tract with plenty of options including open fields for dove hunting and/or potential duck impoundment, pine and hardwood trees for deer and turkey. 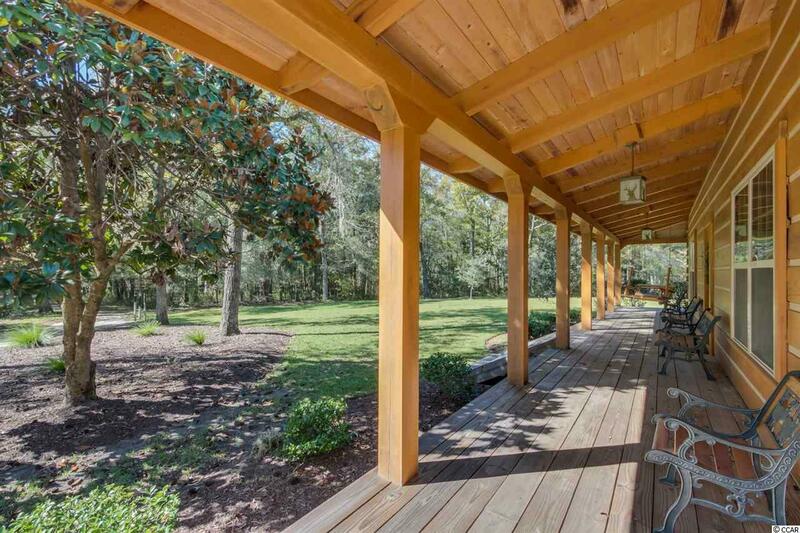 Great property to entertain guests or plan corporate retreats. 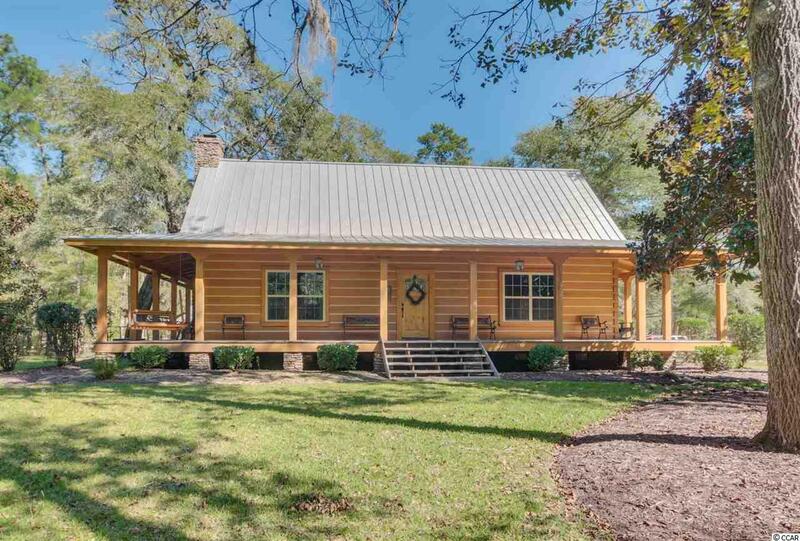 This property stretches approximately 2.5 miles down the Black River with 2 concrete boat landings to choose from and plenty of places to fish. Trails and roads are cut throughout for easy navigation. Beautiful 3 bedroom 2 full bath log cabin that was recently renovated with no expense spared sits on high bluff!! 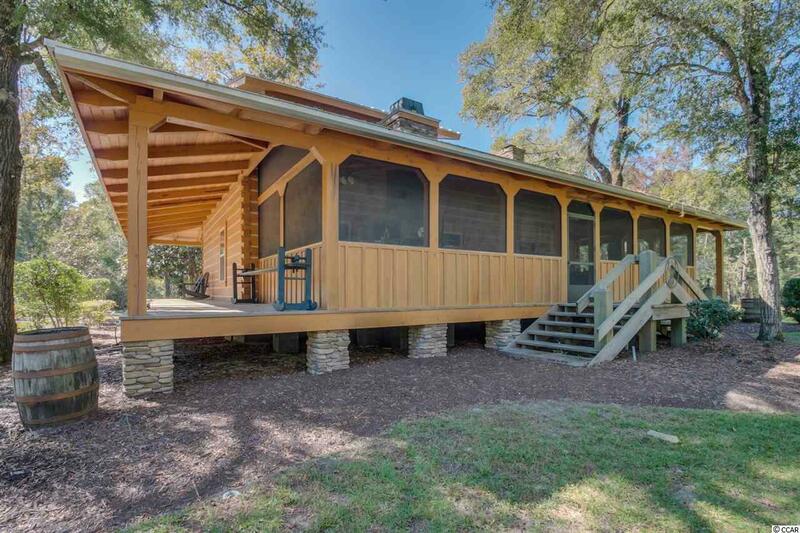 Features include : antique heart pine throughout, unique tile counter tops, stainless appliances, wrap around screen porches, 2 cozy wood burning fireplaces one inside and another on back porch with electric commercial stainless hood system, storage facilities for equipment, generator, and much much more!!! This property has been professionally managed for trophy whitetail deer and is loaded with turkeys and ducks in the winter. This is a must see!! !